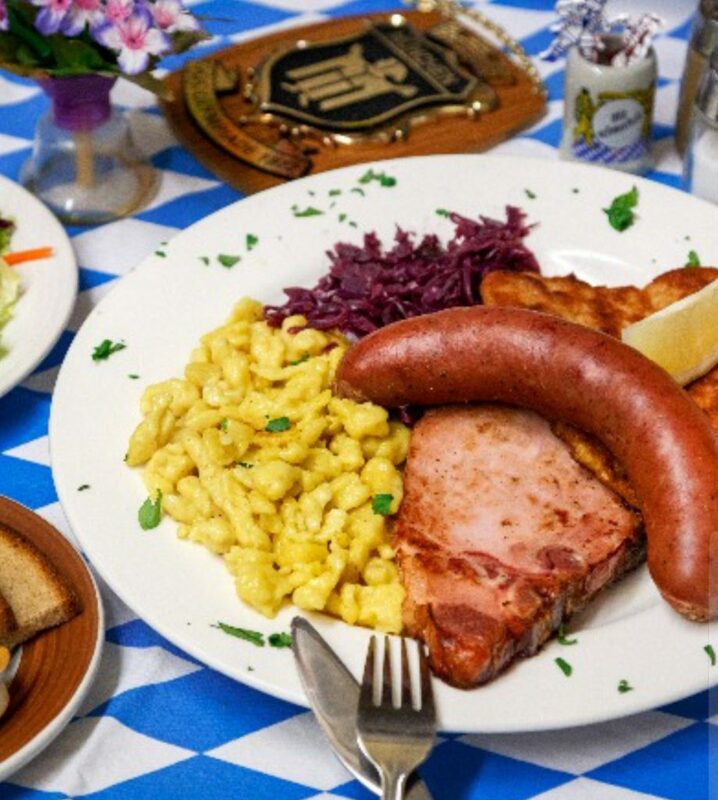 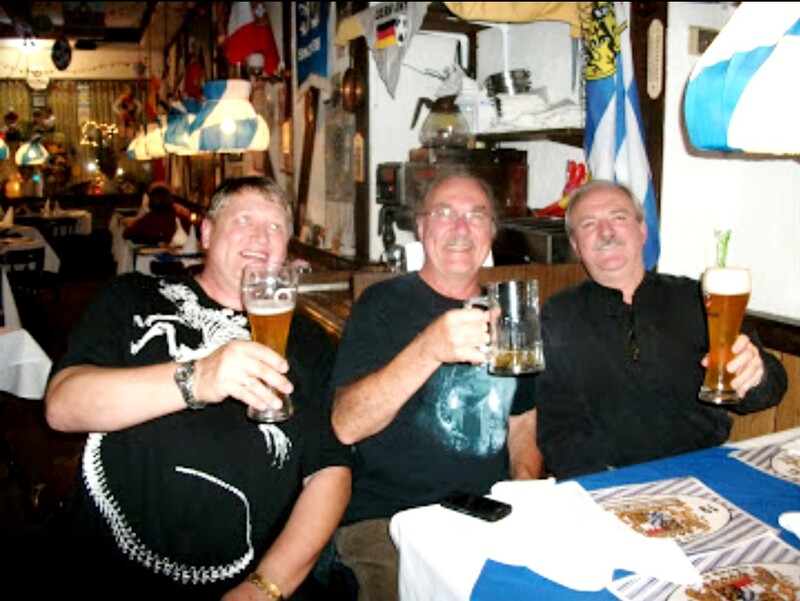 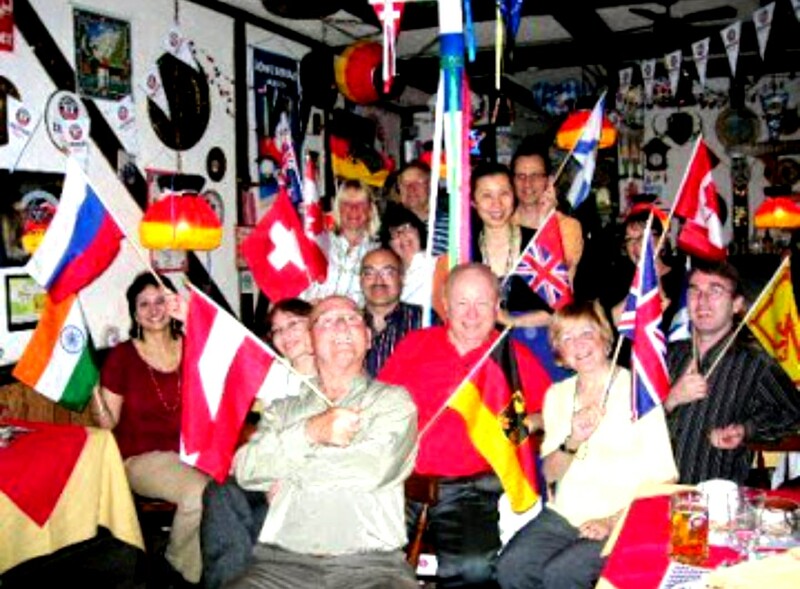 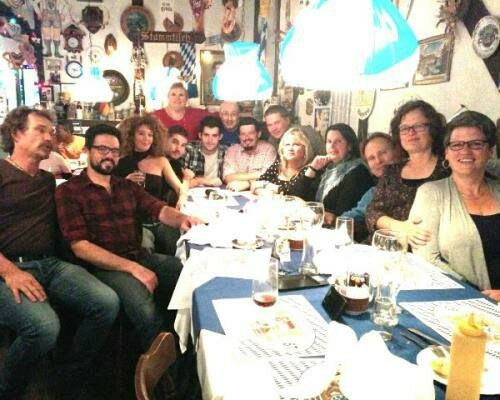 If you crave for great German food and beer, we have it all. 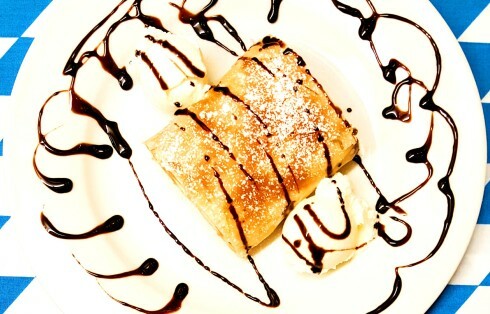 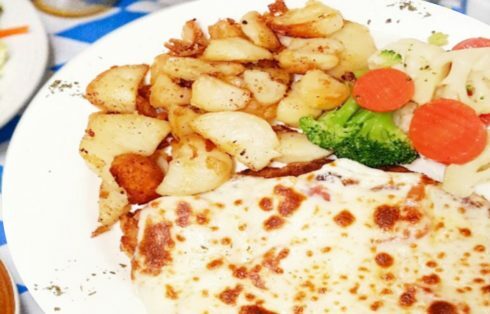 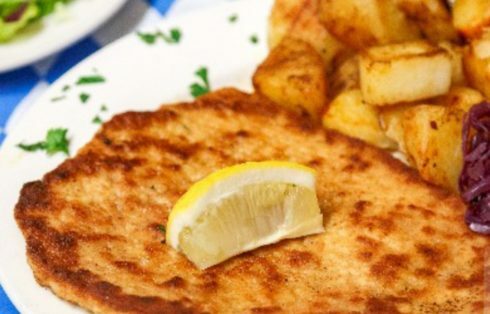 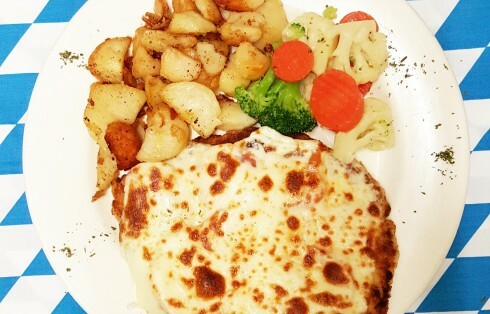 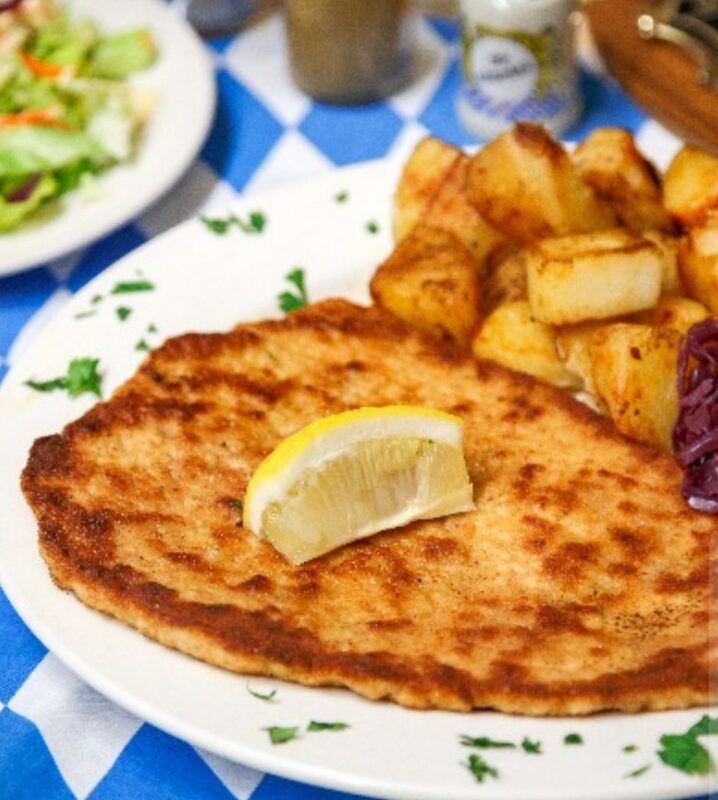 Our menu has many delicious offerings, specially with a wide variety of authentic grilled schnitzels. 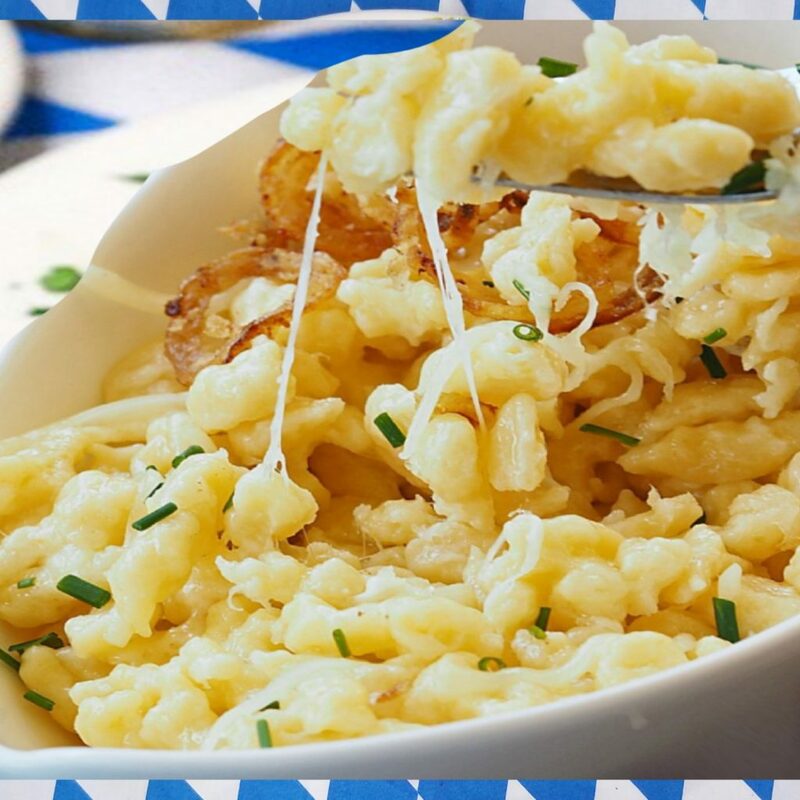 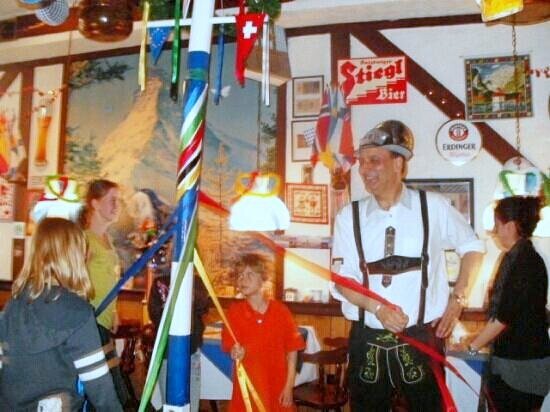 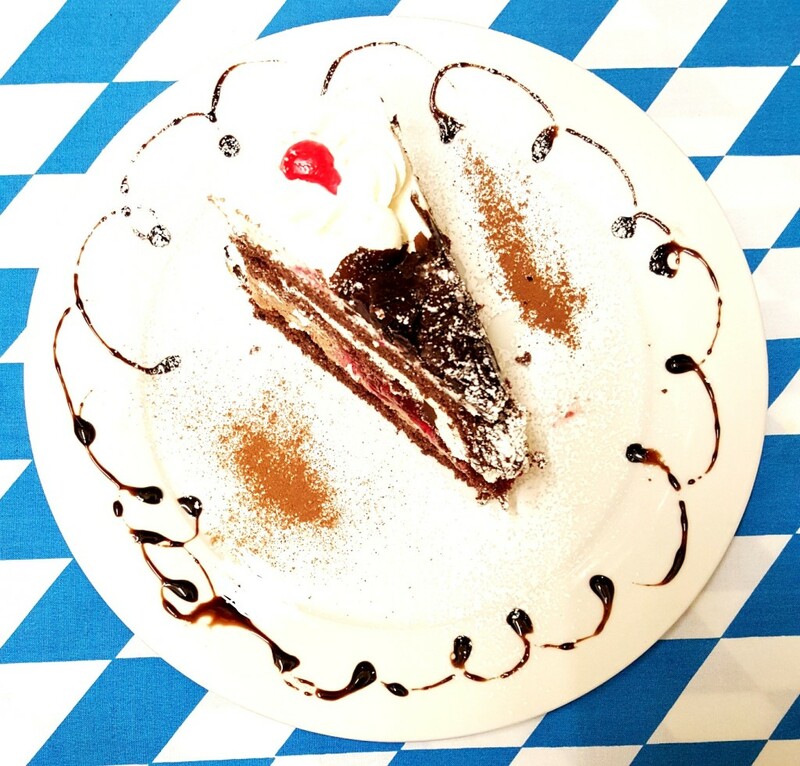 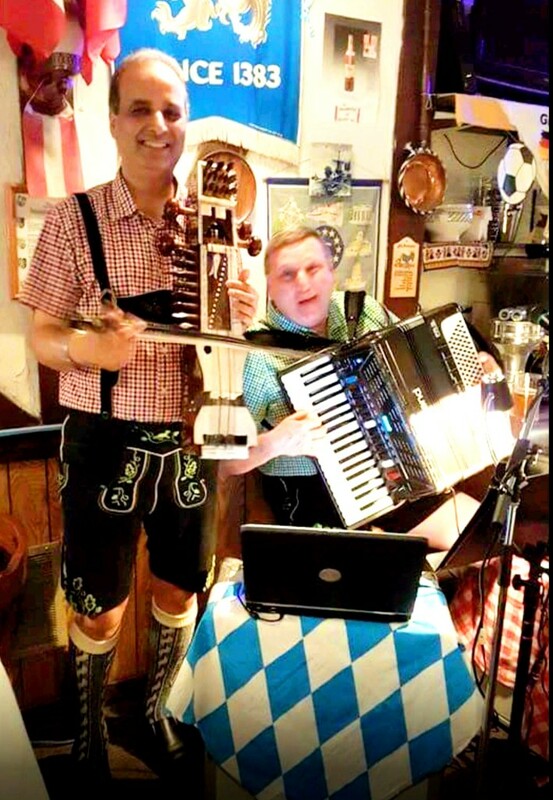 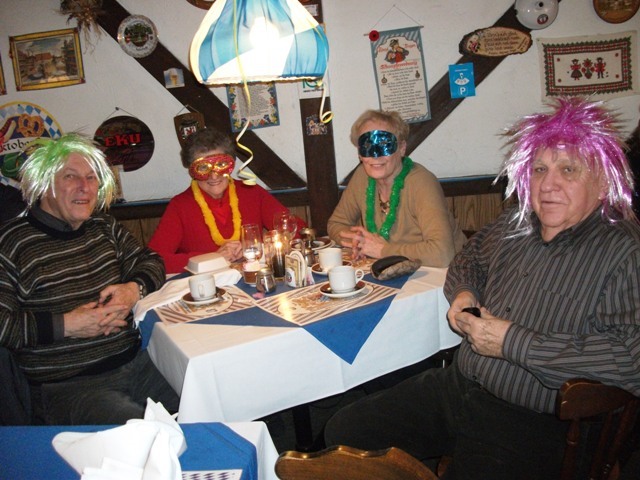 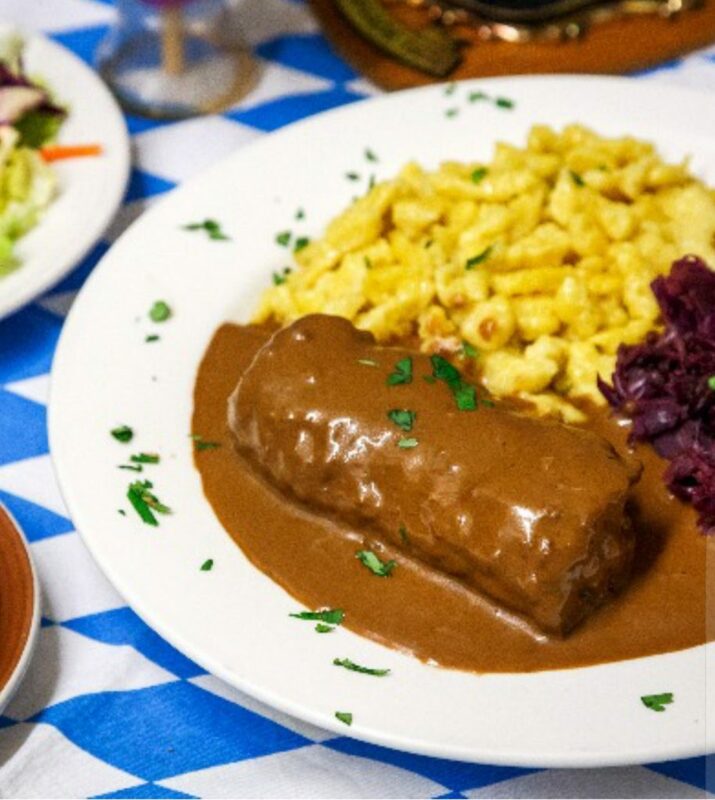 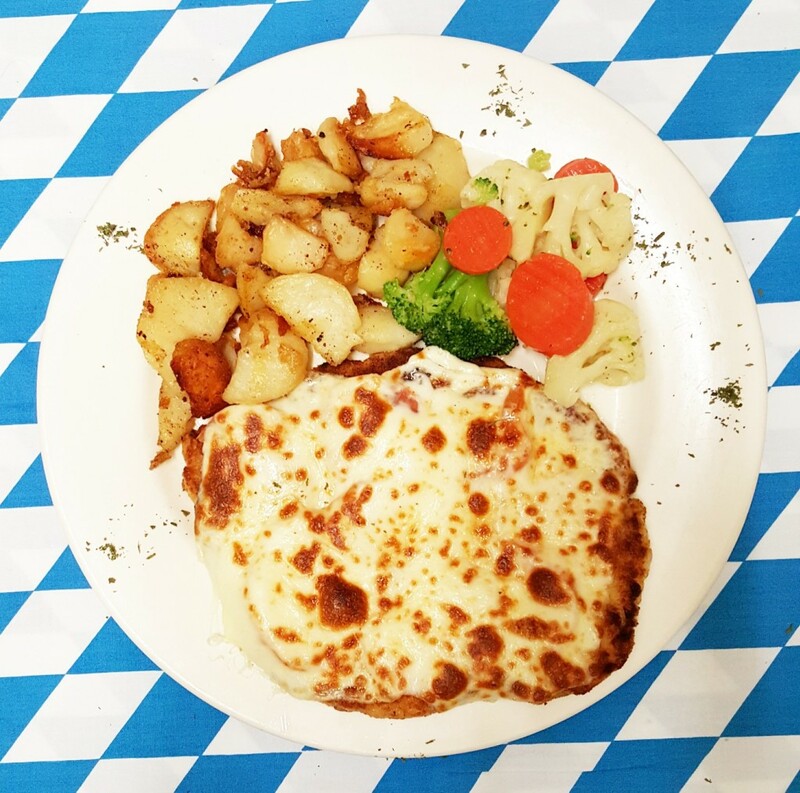 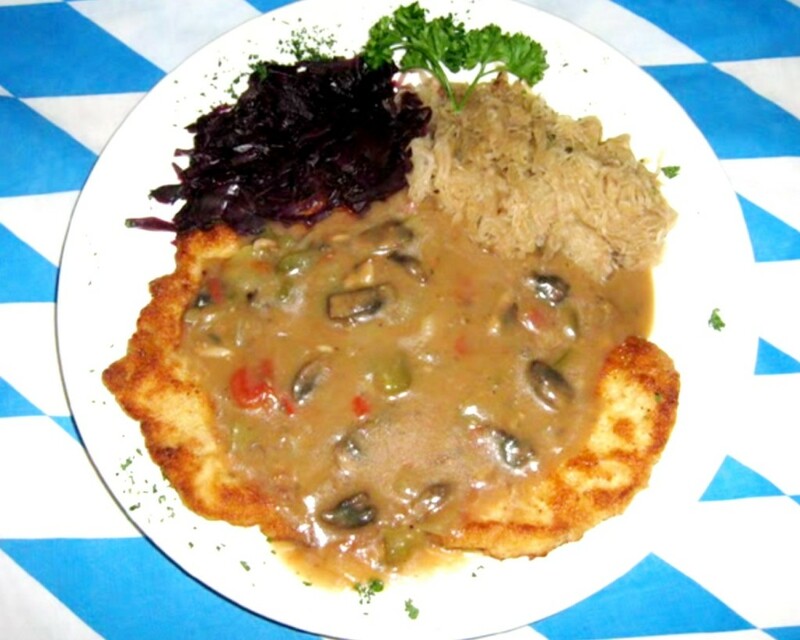 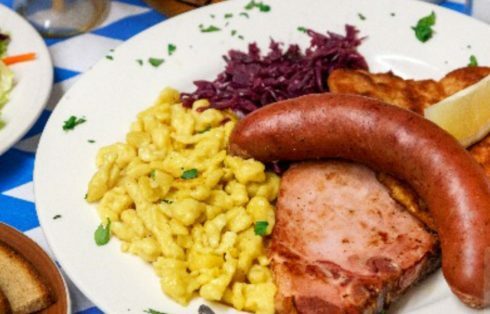 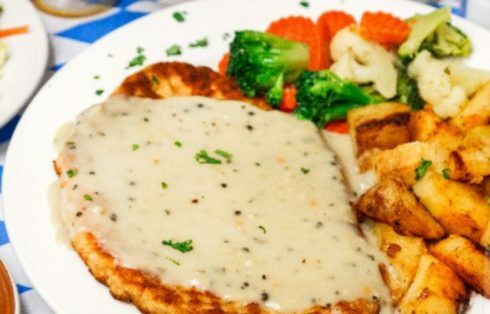 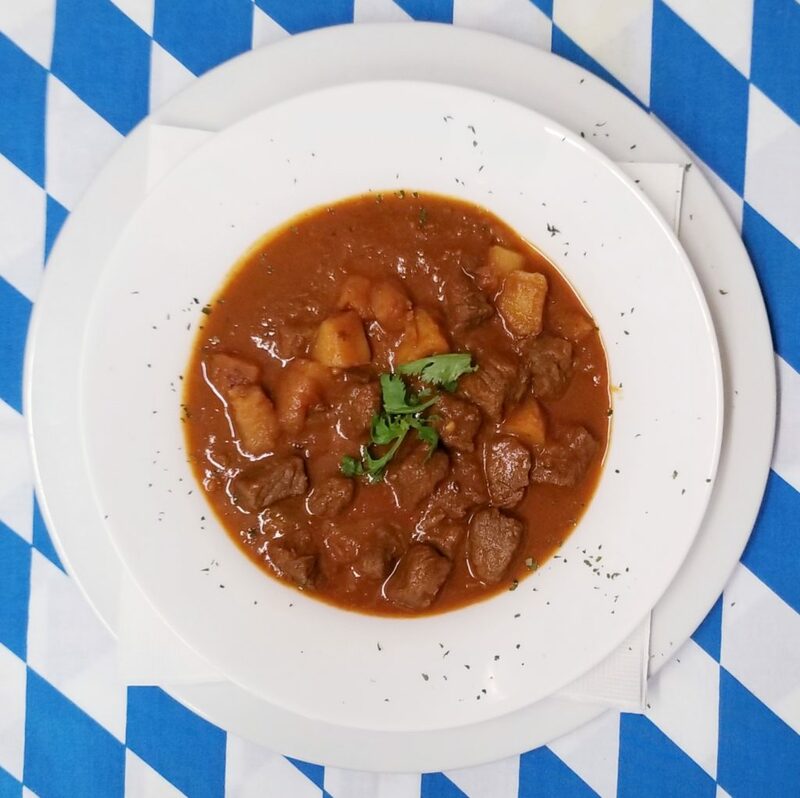 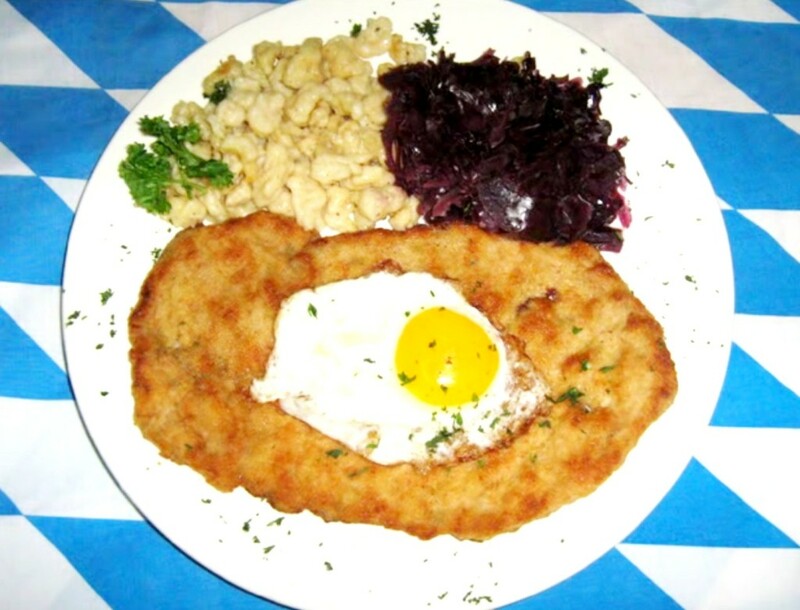 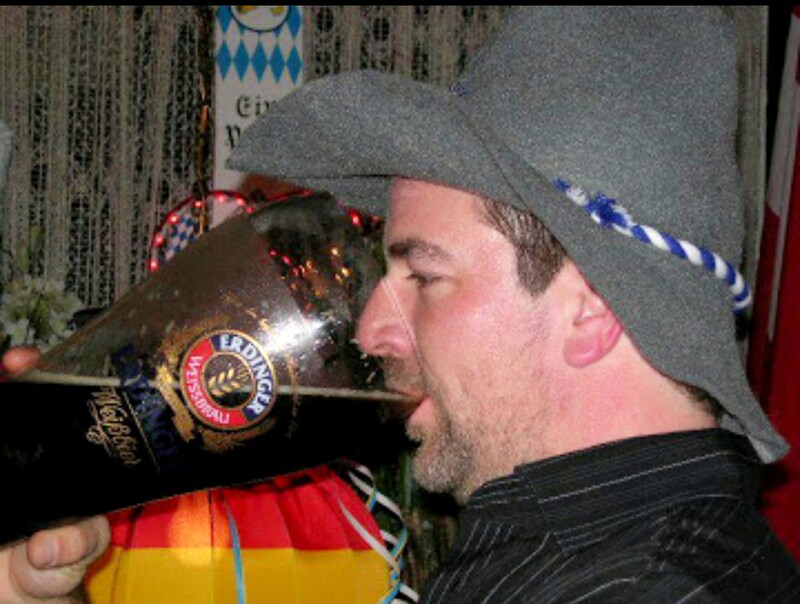 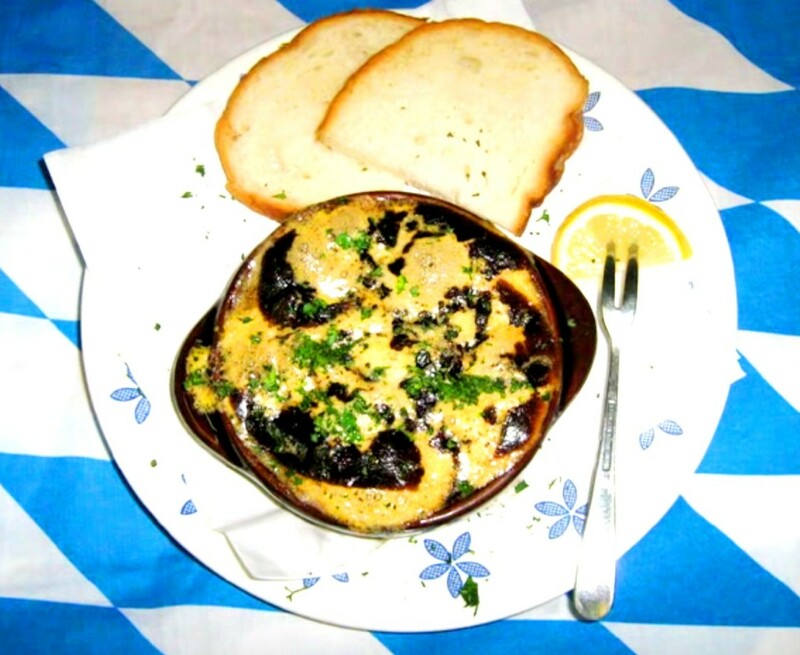 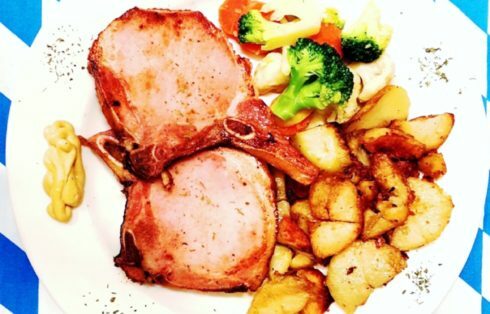 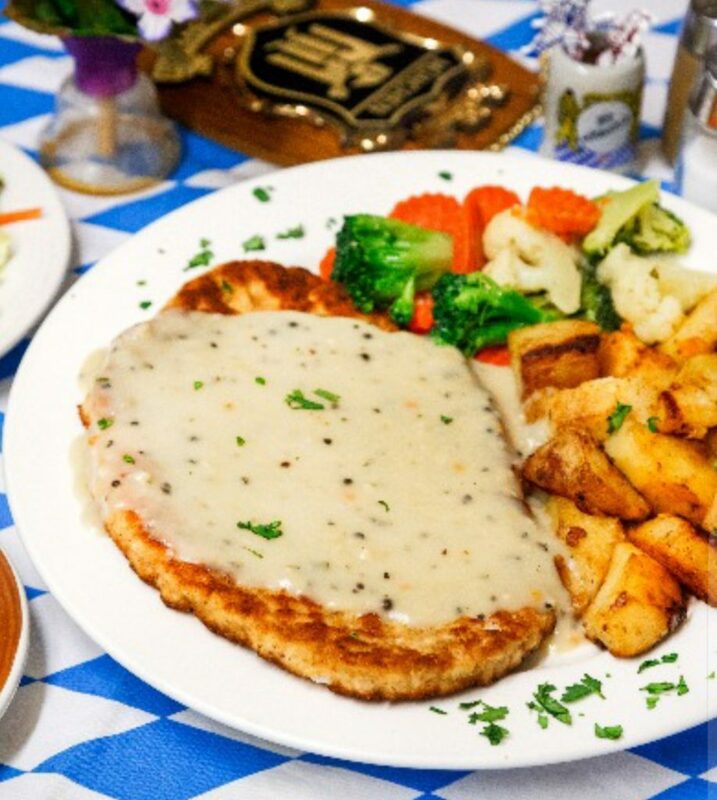 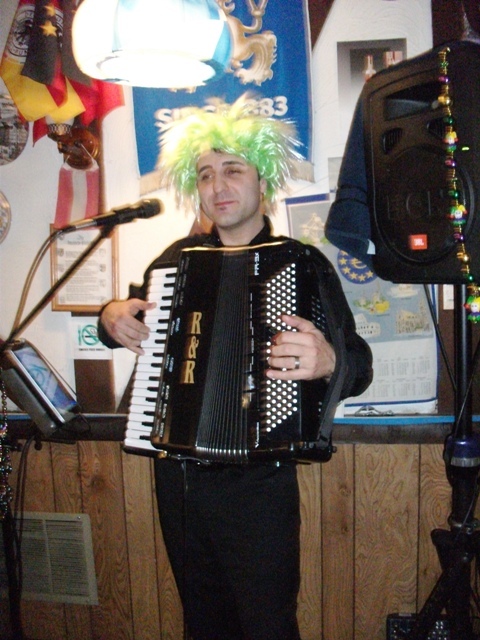 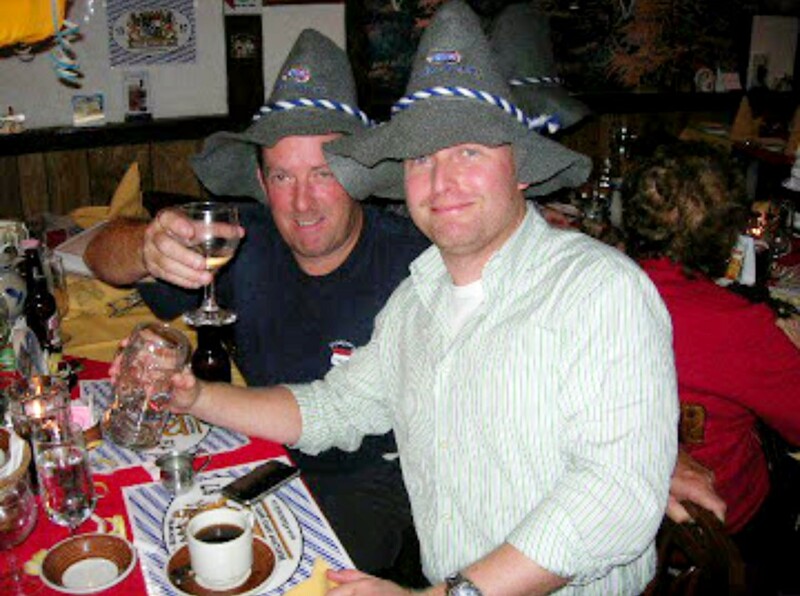 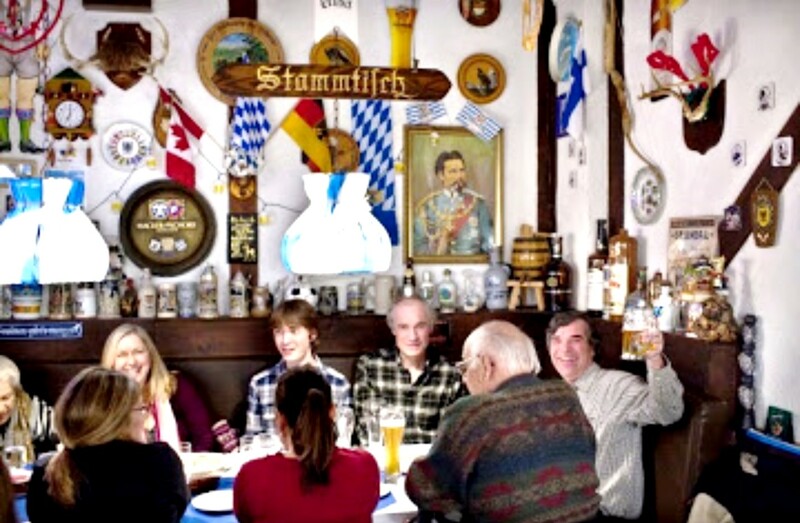 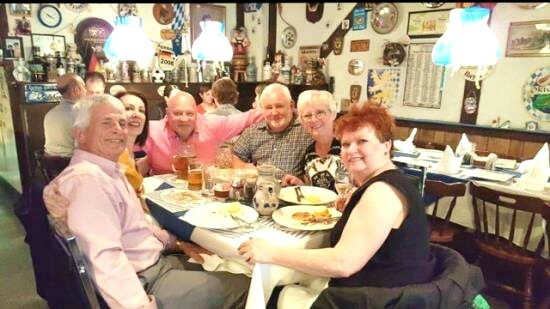 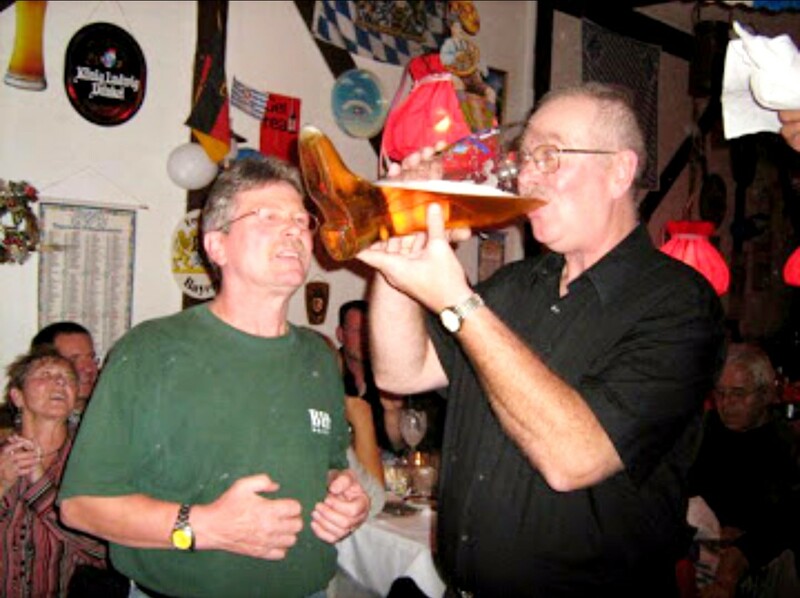 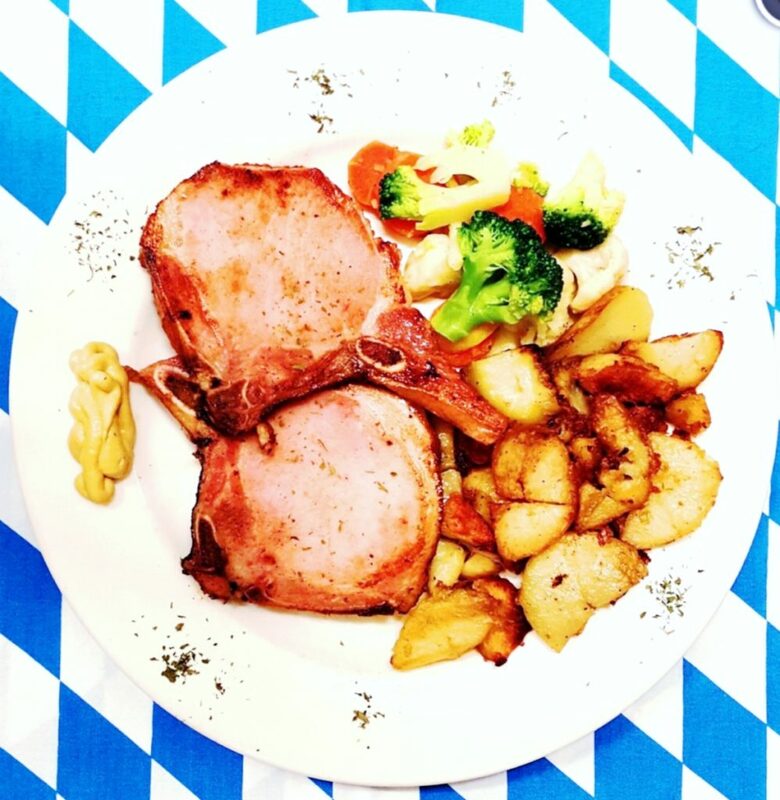 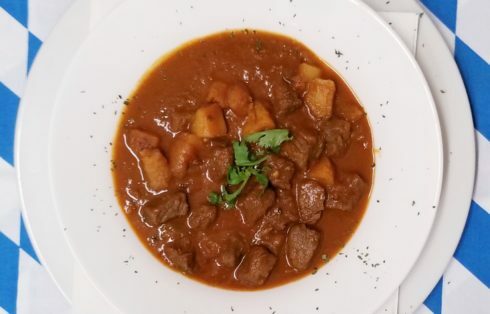 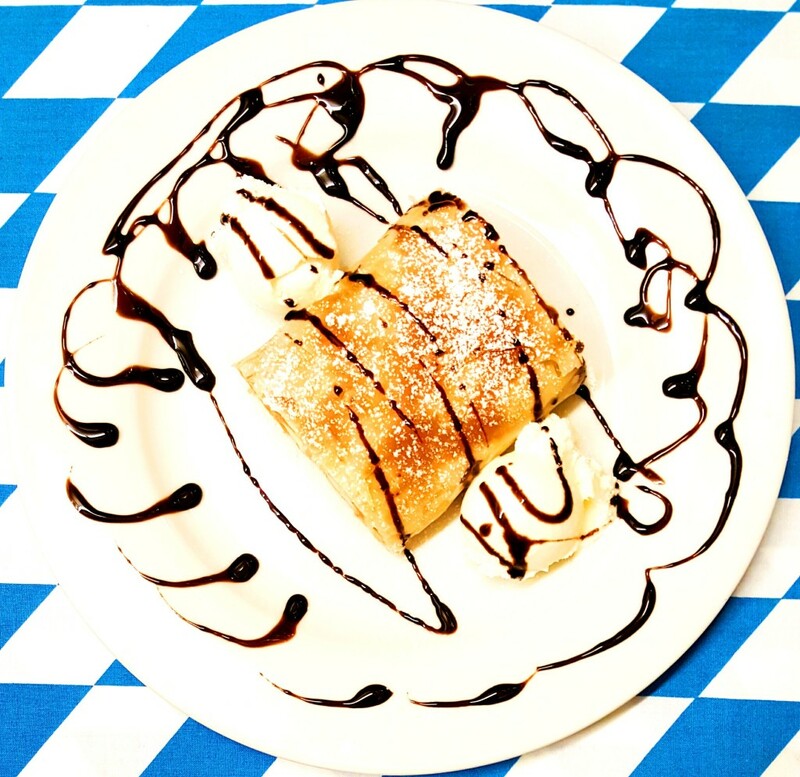 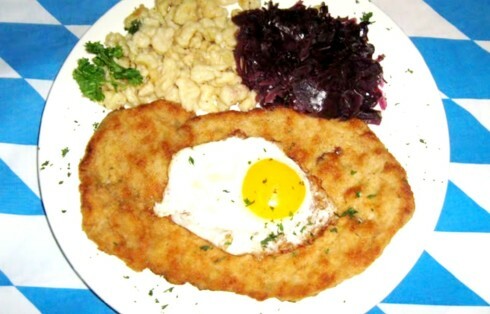 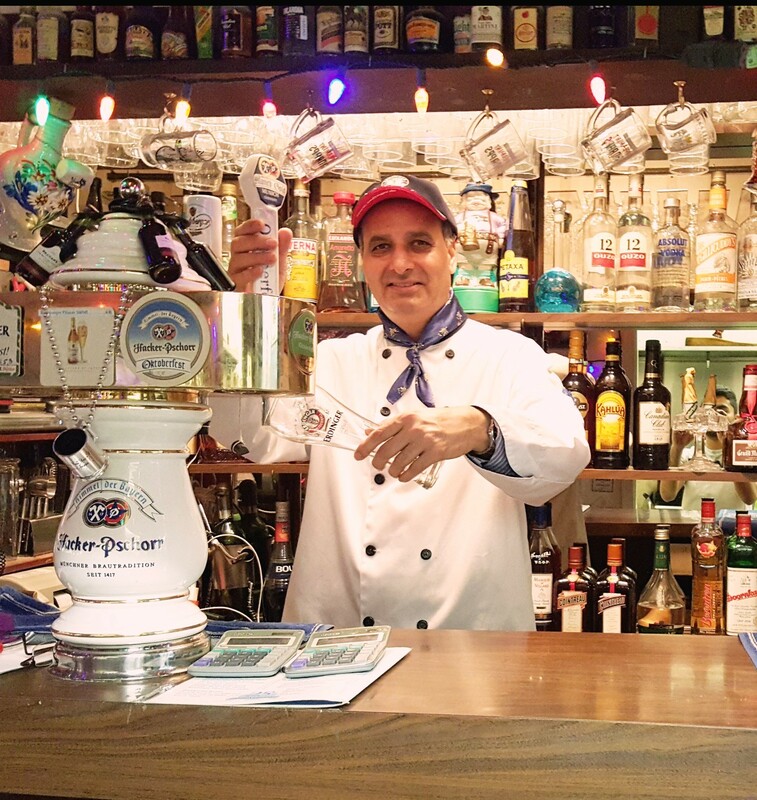 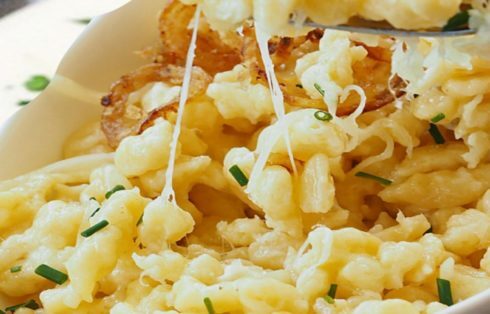 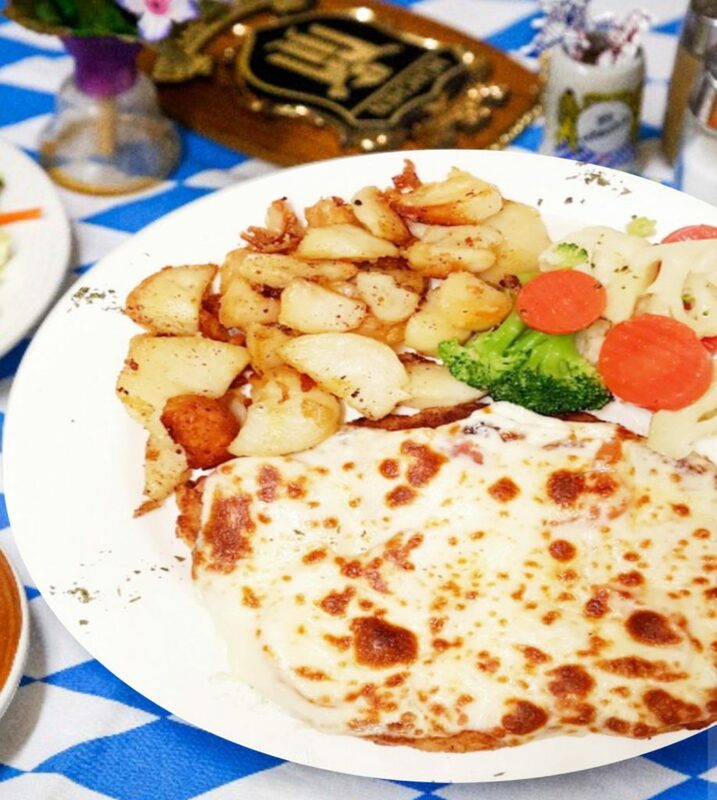 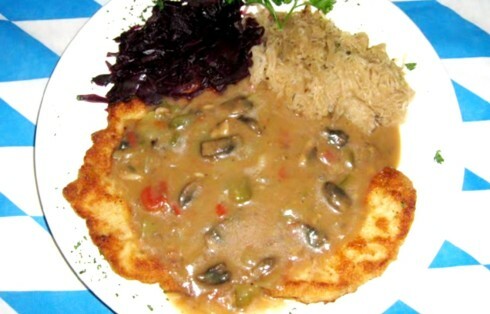 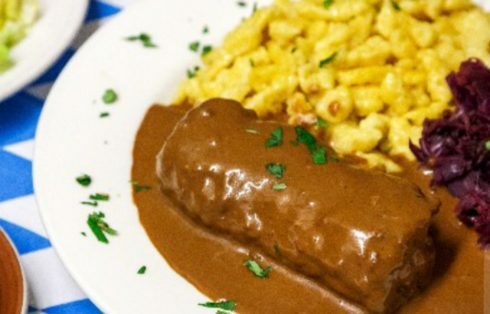 You will surely enjoy our huge portions of tasty, reasonable-priced German food and beer. 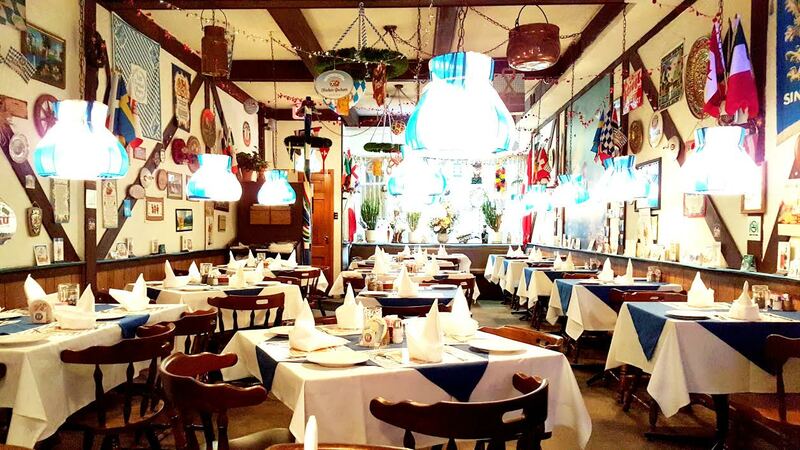 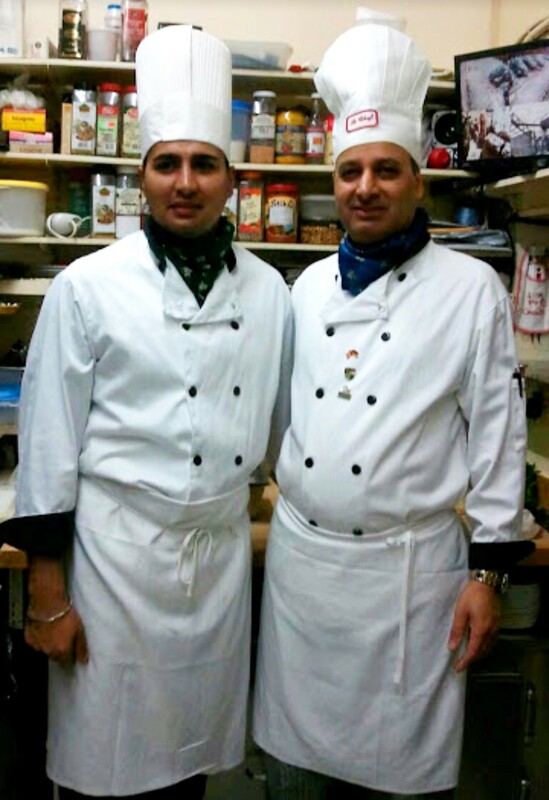 Our restaurant is clean, comfortable and cheerful. 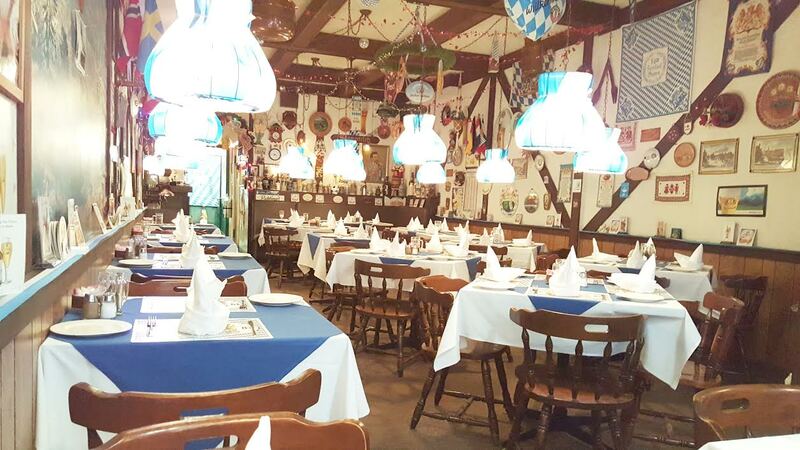 Upon entrance, you will feel like you are in the heart of Germany. 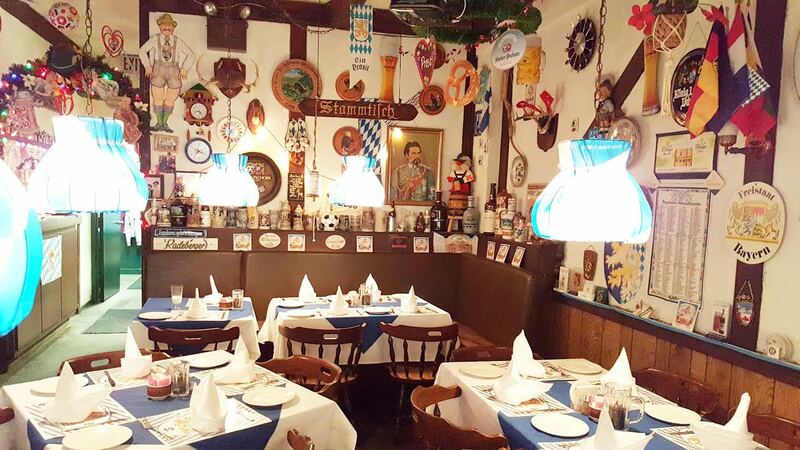 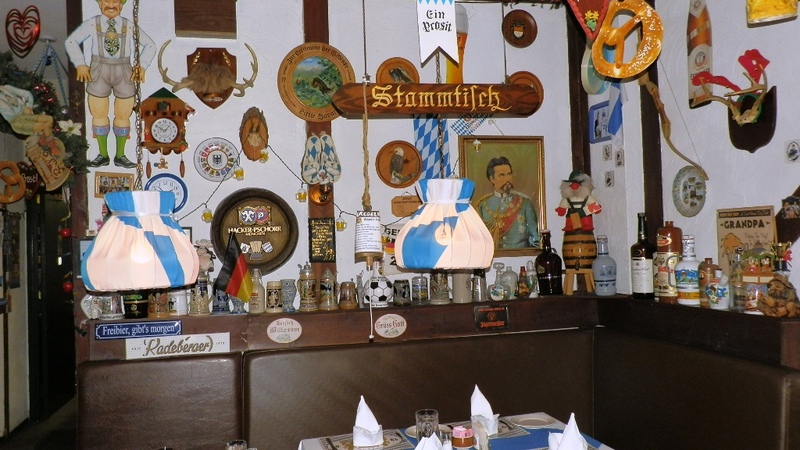 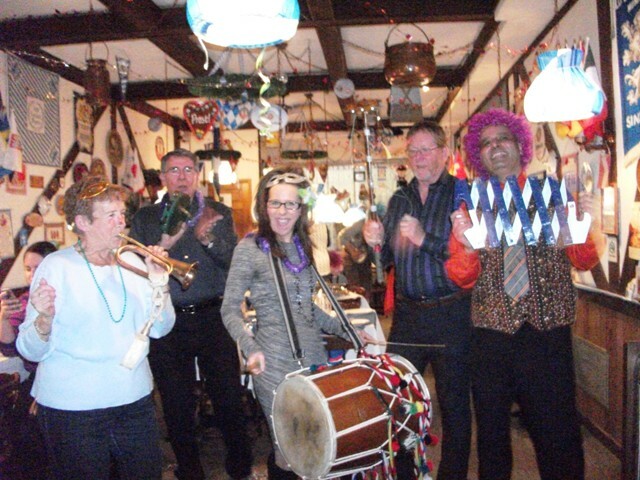 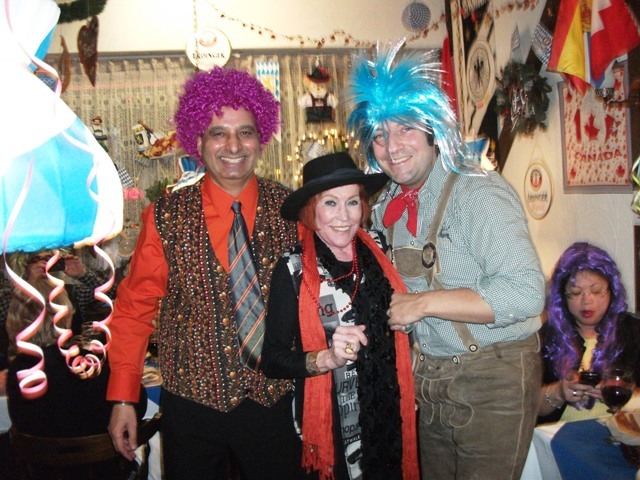 Interior is full of charming antiques, photos and instruments to make give you the full German experience. 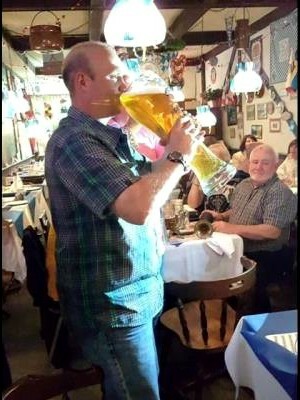 Ein prosit der gemütlichkeit! 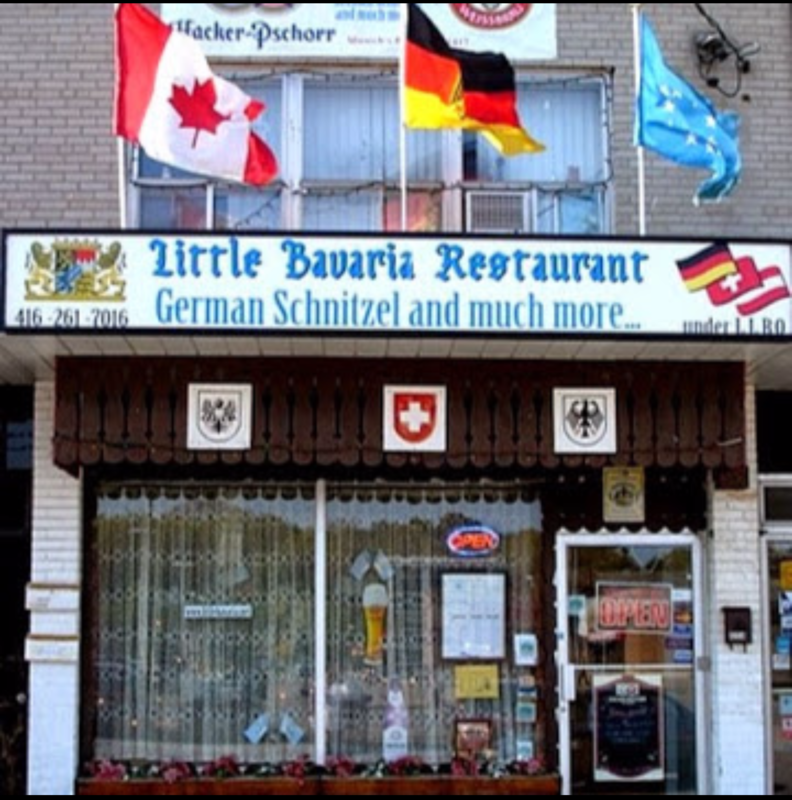 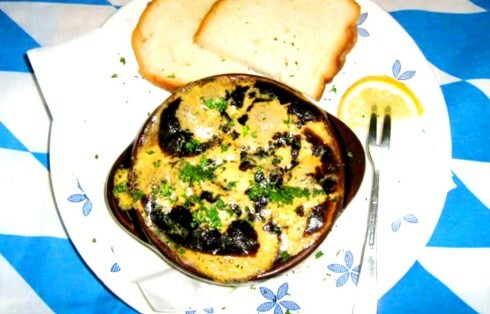 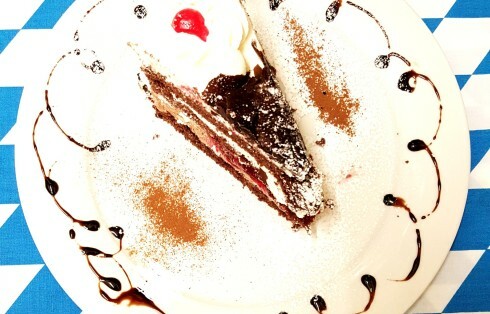 Saturday-Sunday 11am to 2.30pm LUNCH MENU available, Thanks for visiting Little Bavaria's Website. 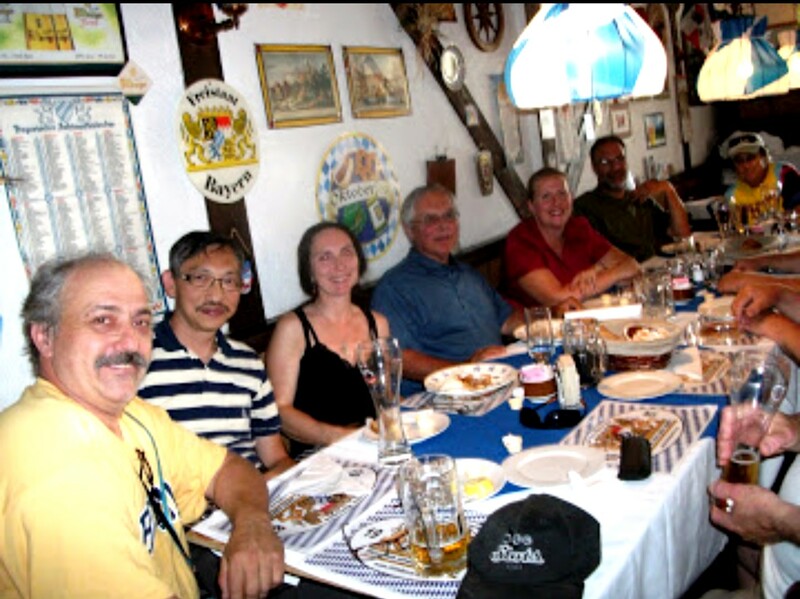 We wish you a great day and hope to see you soon!